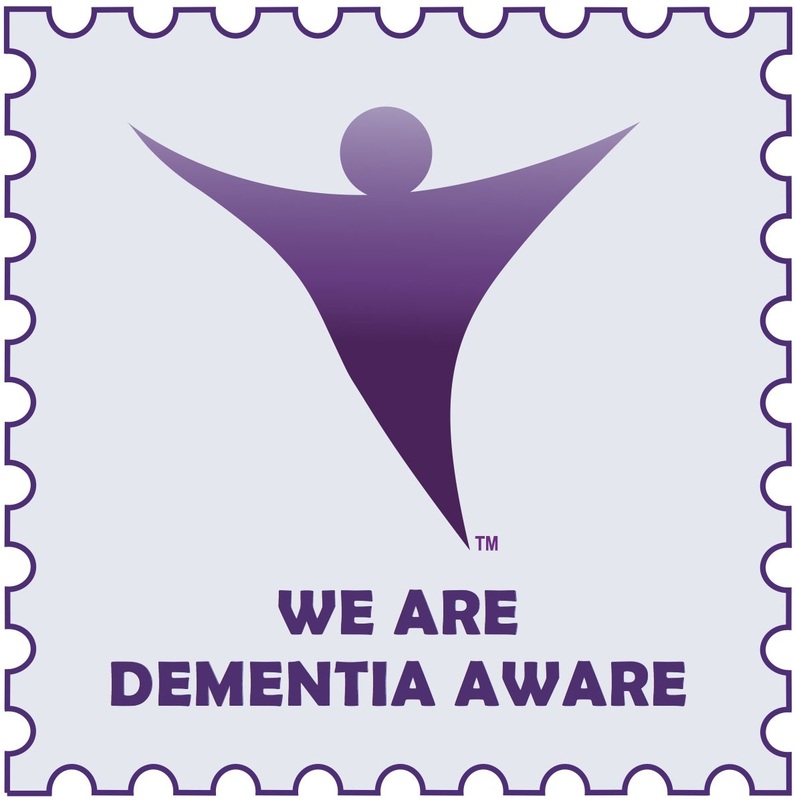 confusion, or other symptoms associated with dementia. to persons with dementia and their care partners. click on Real Wealth Weekly below. All of our dealings will be with honesty and integrity and with the goals and aspirations of our clients in mind. Our Retirement Planning process will include insurance protection against dying too soon, living too long, and becoming disabled. Our services cover all areas of financial management, from investment* and retirement planning to risk management and estate conservation. 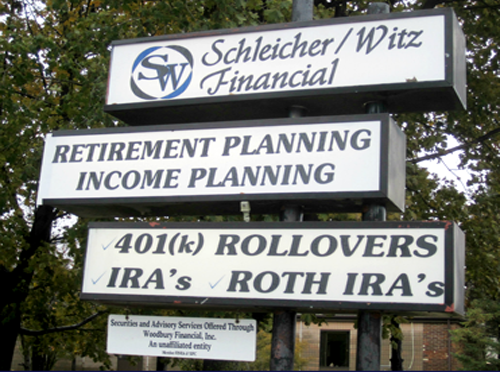 We specialize in helping our clients develop a comprehensive, cohesive financial strategy that fits their unique needs with the goal to meet both short-term and long-term objectives. 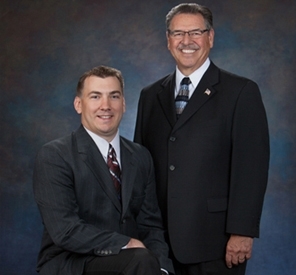 Don Schleicher and Brian Witz have over 55 years of combined experience in the insurance and financial services industry. 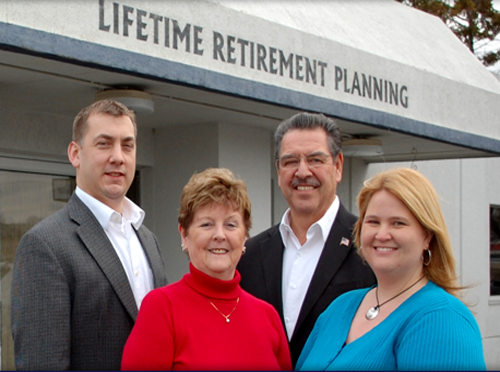 They will work with you on your schedule to share their knowledge and expertise with you to help you meet your financial goals.